Description: New genuine Acer laptop usb board cable. 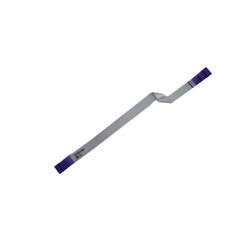 Replace your damaged USB Ribbon cable with this genuine part. Acer Aspire E1-421, E1-431, E1-471.